East Belfast has been enjoying something of a renaissance in recent years. 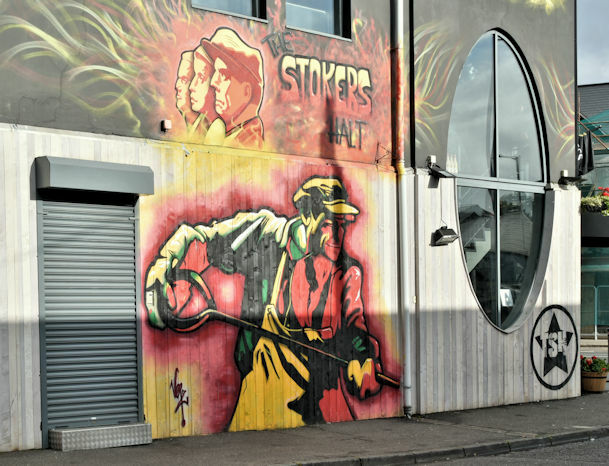 From trendy artists’ hubs on the Newtownards Road to world beating tourist attractions down at the Titanic Quarter, Belfast’s historic East has become a beacon for tourists and locals alike. Cyprus Avenue is the sort of restaurant you might miss if you weren’t in the know. Inconspicuously placed near a local Chinese takeaway, a salon and a motorcycle supply shop, Cyprus Avenue is in many ways typical of East Belfast; understated, but full of hidden charm. Once inside, however, it becomes clear why the place enjoys such a well thought about reputation. With a chic interior reminiscent of the kind of warm, minimalist culinary hangouts which are so popular in cities like London and New York, and a reasonably priced, varied menu, Cyprus Avenue is perfect for a quiet evening meal away from the hustle and bustle of Belfast city centre. 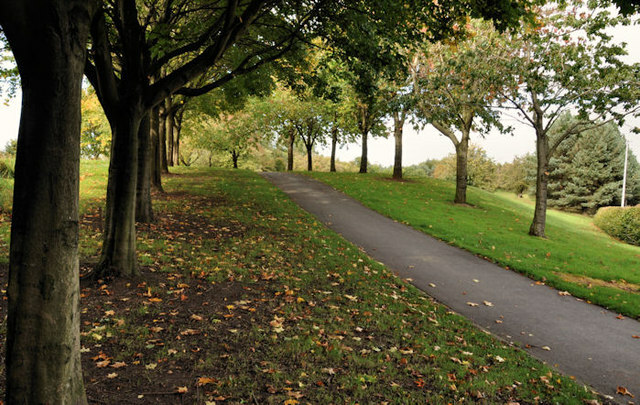 Located less than a 10 minute walk from the Wandsworth Road, Belmont Park is one of East Belfast’s hidden gems. In terms of solitude, fresh air and somewhere to take the dog for a walk or the kids for an ice cream, Belmont Park remains an undiscovered local secret. Make sure when you go there that you check out the amazing facilities provided by the Church of Ireland Young Men’s Society off the Circular Road. Their headquarters has everything from squash courts, to rugby pitches, a café, bar and everything in between! Once known in the area as the old Point Bar, the venue has recently been given a shabby chic makeover and has since become one of the most popular watering holes in East Belfast. With an emphasis on good food, an extensive cocktail list and plenty of atmosphere, Stokers has the feel of an old world speakeasy. Well worth dropping in for a drink on a quiet weekend afternoon, taking in the sport or starting your night out! Ever fancied the experience of performing without the pressure to… well… engage an audience? Yes? Then, Star Singers might have the answer. Started with the goal of bringing like-minded music enthusiasts together for the collective joy of sharing a song, the company has steadily gained a cult following as Ballyhackamore and the surrounding East has grown in popularity. Belt out classics by ABBA and The Beatles, or play it cool with something a bit more modern. 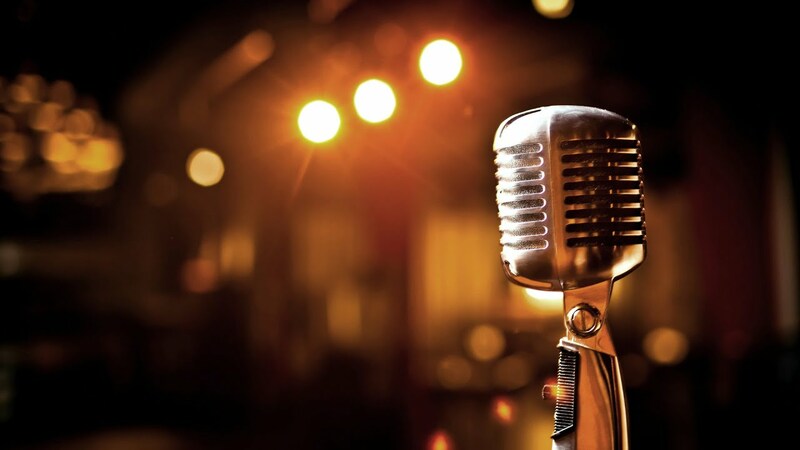 Whatever your taste, Star Singers offers a safe environment to try something a little different. Who knows? You might even like it.